Book Lovers Life: Shopping for a Billionaire’s Honeymoon by Julia Kent Book Blitz and Giveaway! 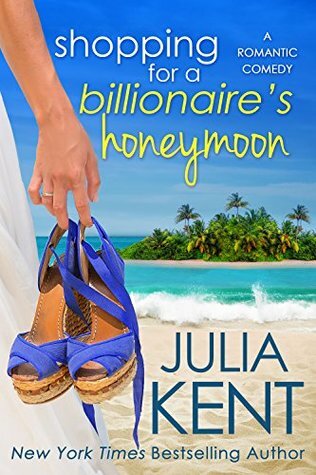 Shopping for a Billionaire’s Honeymoon by Julia Kent Book Blitz and Giveaway! 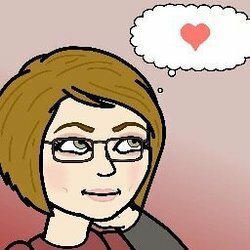 There is also an audiobook on Whispersync with Zach Webber and Tanya Eby as the voices of Shannon and Declan! Great excerpt. Sounds like a fun read. I liked the excerpt. The cover is very nice.